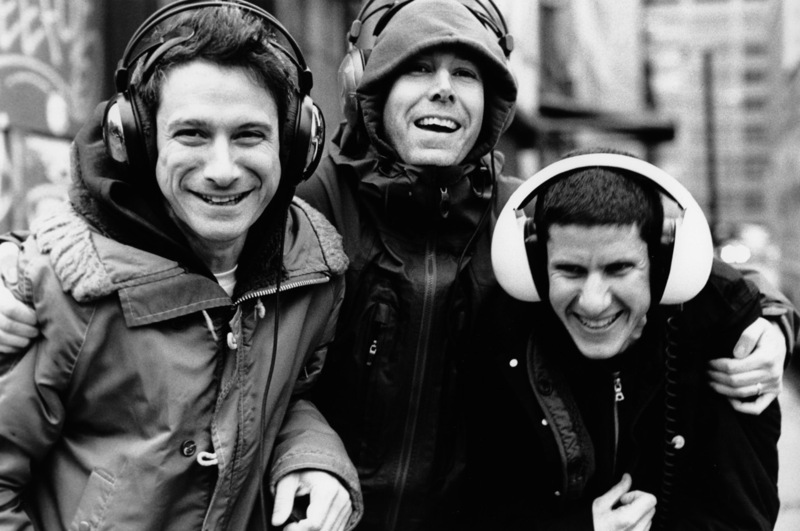 With the passing of Beastie Boys’ MCA last year, we weren’t sure when we could expect any new material from the group – or if it was even in the works. However, it looks like fans will be treated to the best ‘new material’ possible, with the New York Times reporting an imminent memoir publication. The group’s two remaining members, Mike D and Ad-Rock, have apparently signed on with publishers Spiegel & Grau (who facilitated Jay-Z’s Decoded in 2010) for a retrospective of their career and aesthetic. And if this quote from their publisher (and the Boys’ reputation) is anything to go by, this memoir is going to be more than just your straight-up ‘back-in-my-day’ retrospective. The book looks set for release in the second half of 2015 and there’s no word yet on its title but fans the world over will surely be keeping a close eye on every little development of this project. Including the ones in the ACCLAIM office.